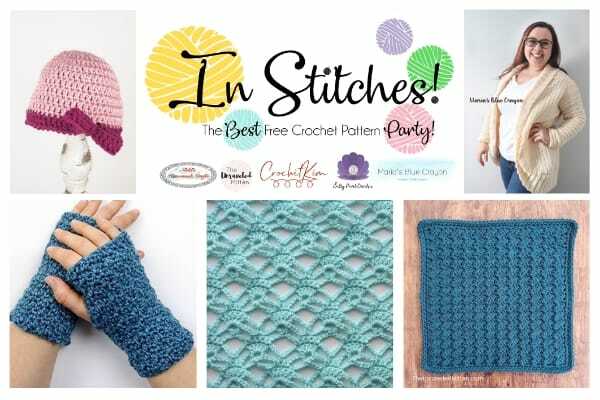 Week #31 of the In Stitches Link Party brings super cute free crochet patterns! Keep scrolling to see more patterns as well! 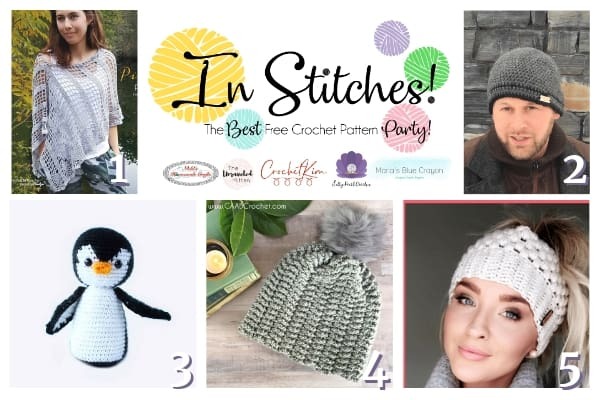 Scroll down for more free patterns from the hosts and see what’s being submitted this week for more goodies! There are free crochet patterns being submitted every day by talented crochet bloggers designers at the very bottom! Check out your favorites and be sure to click them to get the free patterns! Then see who makes the top 5 next week! Be sure to check out our social media pages and if you love free crochet patterns and inspiration! *Adding links will look a little different now! InLinkz has updated and you will need to ‘sign in’ only once and you can start adding your links!